!! OMG gossip: Tom Cruise will not be told !! 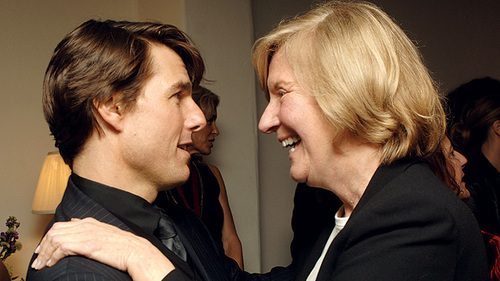 Be the first to comment on "OMG gossip: Tom Cruise will not be told"